Hi-Riser is an electrically operated wall-mounted changing table that is suitable for children and adults of up to 200kg. Despite its robust structure, the Hi-Riser has a slimline design that ensures it fits easily into most environments. 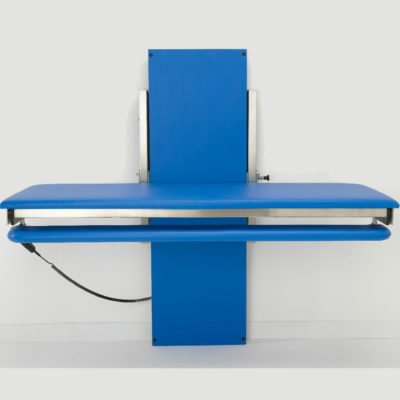 The Hi-Riser has been designed so that it can be used with most mobile or ceiling hoists. 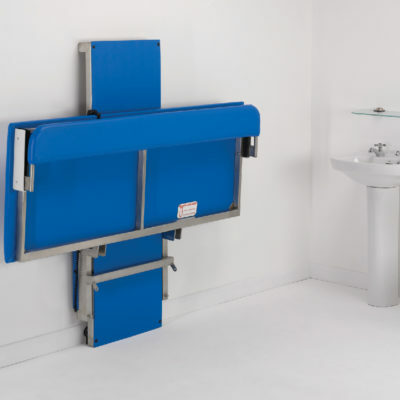 The unique safety side rail stows away, streamlining access for transfers from a wheelchair, shower and toileting chair. The Hi-Riser also benefits from an impressive travel range of 600mm. 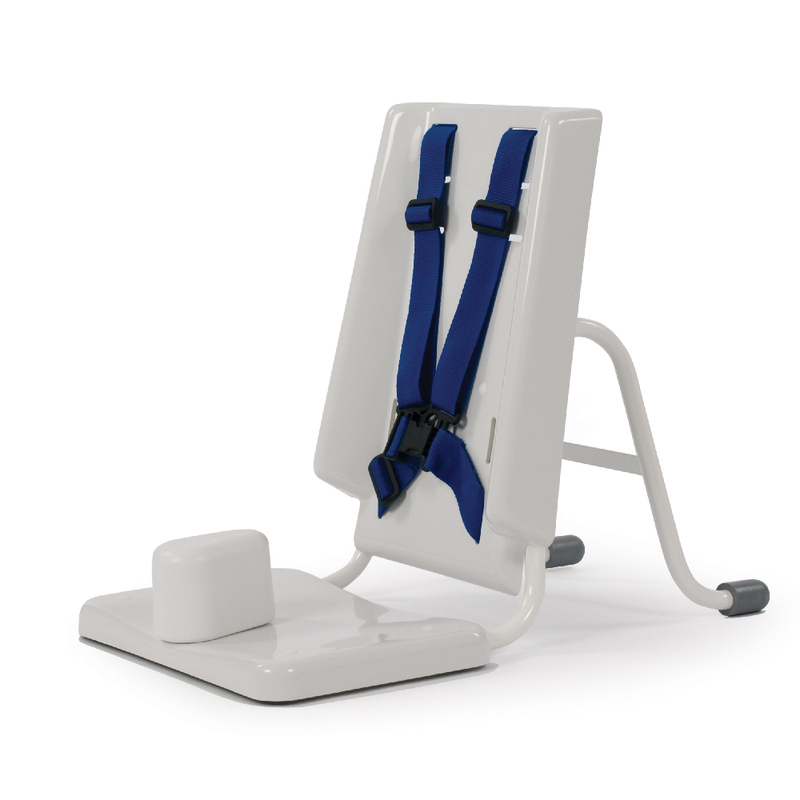 We understand that every need is different, which is why the Hi-riser comes in seven different sizes that cater from young children through to adults. 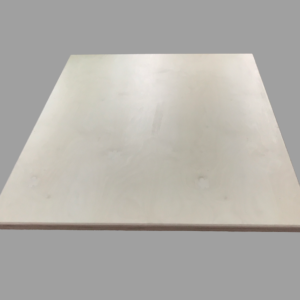 The Hi-Riser comes in a cream powder coated frame for dry environments or stainless steel frame for damp environments.